Come on England! Come on you over-paid, over-hyped, over-exposed, affair-adoring, self-obsessed, roasting-loving, disgraceful set of human beings. DISCLAIMER 1: This was written three hours before kick-off. 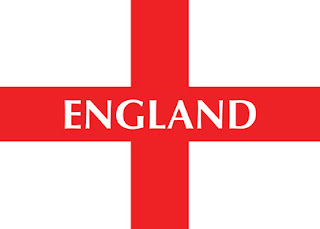 The management reserves the right to edit any posts and change its opinion in the event England get an utter booting. DISCLAIMER 2: At least were not the French.